THE BEST DEAL ON THE PLANET. THIS IS A LIMITED TIME OFFER! 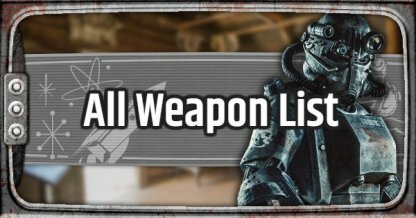 ALL WEAPONS ARE IN STOCK.